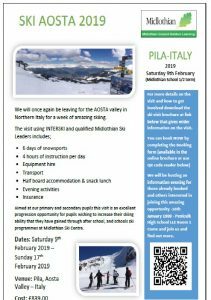 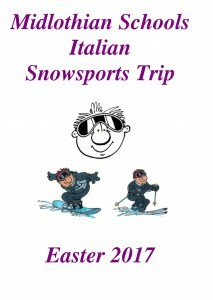 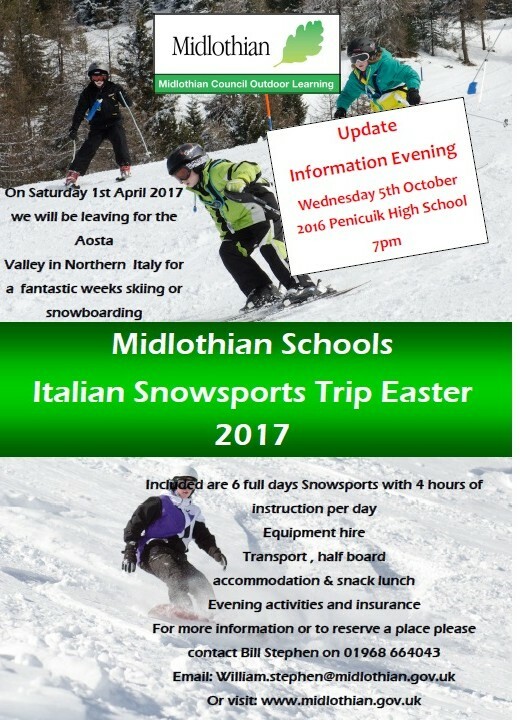 On Saturday 1st April 2017 The Outdoor Learning service will be leaving for the AOSTA valley in Northern Italy. 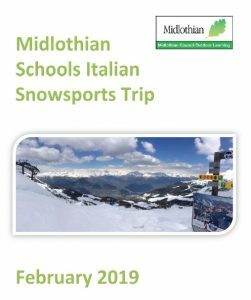 Please contact Bill Stephen on 01968 664043 or email william.stephen@midlothian.gov.uk if you are interested in joining us. 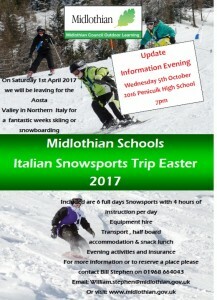 We will be hosting an information evening for those already booked and others interested in joining this amazing opportunity on the 5th October 2016 at 7pm at Penicuik High School – Come and join us and find out more.